If you’ve been to a tea shop recently, you’ve probably heard of something called boba or bubble tea. The Taiwanese beverage adds a special take to traditional tea. It’s brewed using tea leaves and tapioca balls that add a chewy and flavorful dimension to the beverage. The beauty of boba tea is that it can be brewed different ways to elicit new flavors. That makes this beverage perfect for people who are looking for new tastes to inspire their taste buds. 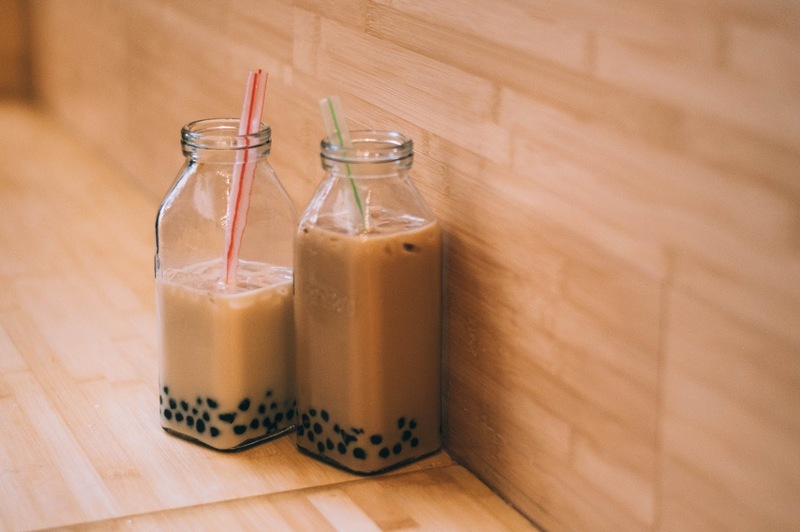 Read on to find out more about boba tea and how you can make it in your own kitchen. Wnat to grab some tea to make your own boba today? 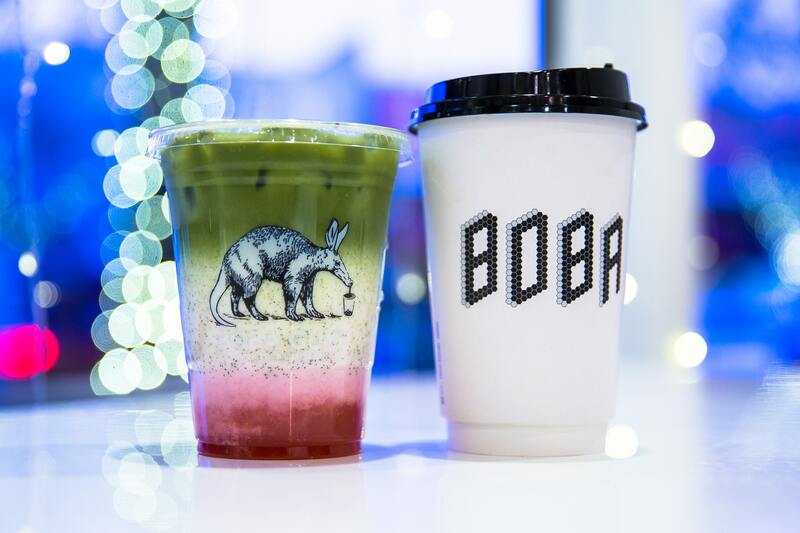 Check out our collection of the best teas for boba right here. Boba tea is a Taiwanese beverage that incorporates chewy tapioca balls into a tea base. It is more commonly known in Chinese and Hong Kong communities as bubble tea, in Taiwan as pearl milk tea, and in New York and California simply as boba. The beverage draws its roots from Taichung and Tainan—two cities in Taiwan. The tea drink can be brewed dozens of different ways, but most recipes contain the base ingredients of tea, tapioca pearls, milk, and sweeteners. The tea can also be made iced, hot, or as a slushy. The tea comes in two main varieties: those with milk and those without. Boba with milk is usually called "bubble milk tea" or "boba milk tea". It can be made using regular dairy creamers as well as alternatives such as almond milk, rice milk, and soy milk. 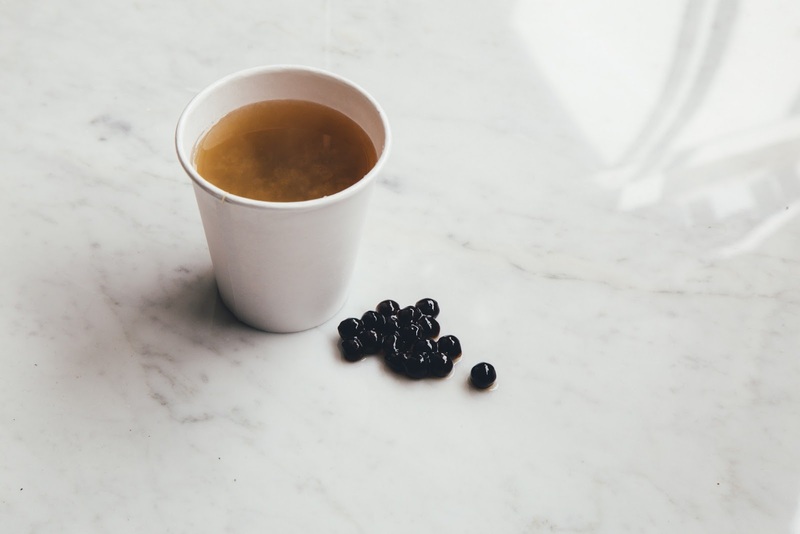 The original Taiwanese boba was a hot beverage made using black tea leaves from Taiwan, tapioca balls, and simple syrup, honey, or condensed milk. Today, the drink is most popularly consumed as a cold drink. It can be found with fresh fruit, artificial fruit flavors, non-dairy creamer, and sweeteners such as ice cream and brown sugar. The tea also features fun toppings including egg pudding and grass jelly. Most tea experts agree that boba traces its origins to tearooms in Taiwan. There is some argument on whether the tea was first invented by tea masters at the Hanlin tea shop in Tainan or the Chun Shui Tang tea room in Taichung. Both tearooms began developing the beverage during the 1980s after discovering inspiration from incorporating tapioca pearls into food and beverage. Today, the beverage has taken on a life of its own. In addition to unique flavor blends, you can also find the beverage at tea shops without any tea in it. This type of boba is known as snow bubble tea. You can also find the tea with larger tapioca pearls—typically about 7mm in diameter—known as pinyin or bōbà nǎichá. Boba is a wildly popular drink, making it easy to find in mainstream tea chains including Starbucks and Peet's. The wide range of different flavors the tea offers has also resulted in the rise of dedicated bubble tea shops. These boba shops feature hundreds of flavors and unique mixtures that combine flavors to create a delicious tasting tea. You'll also find this beverage at night markets and local stalls in places throughout Southeast Asia. The beverage is also simple to make so you can create your own bubble tea at home. 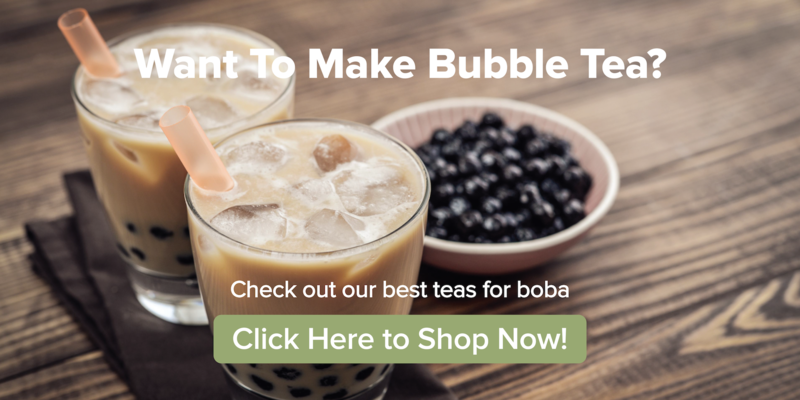 Here, we've put together a simple boba tea recipe that you can dress-up with additions such as shaved ice or just enjoy the classic flavor as-is. It's naturally gluten-free and doesn't contain any dairy—unless you choose to add additional ingredients. 1. Start by cooking the tapioca pearls. Bring water to a rapid boil in a large pan and then add in the pearls. Cook until soft—about 10 minutes. You can make large batches of tapioca pearls to store for quicker brewing later. 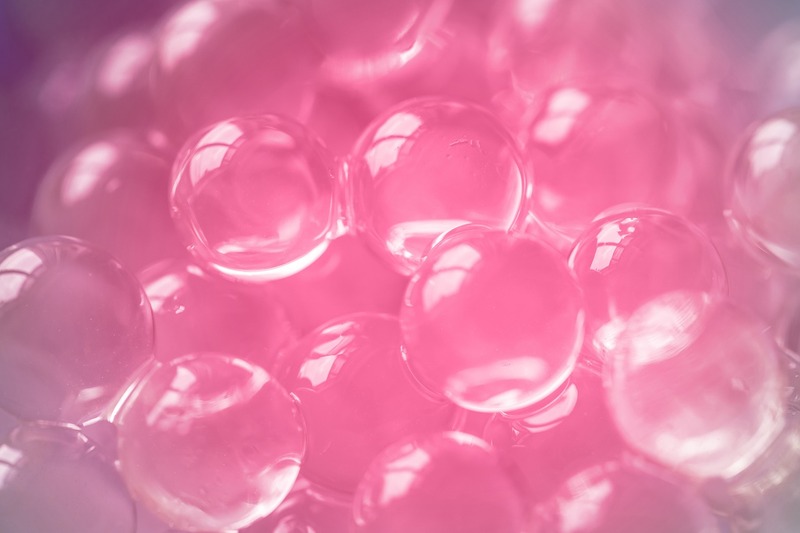 Simply let the excess pearls sit in the hot water for an additional 30 minutes before storing. 2. Rinse the pearls under cool water using a fine mesh strainer to prevent them from clumping together. 3. Brew your desired tea. 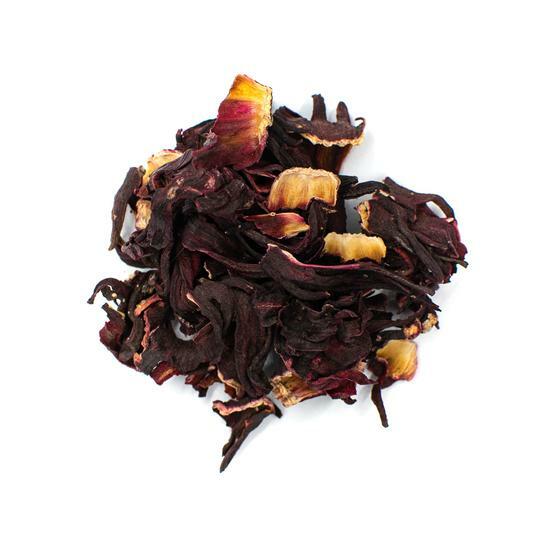 For black tea, pu-erh tea, and oolong tea heat water between 200 and 212 degrees Fahrenheit. For green teas and white teas, use water between 150 and 175 degrees Fahrenheit. For herbal teas, bring water to a rapid boil before adding the tea leaves or tea bags. 4. Fill glasses with ice cubes and pour in the tea mixture. Enjoy your pearl tea! For a more in-depth guide to brewing boba, check out our three unique recipes with bonus tips right here. You'll find advice on cooking tapioca pearls and ways to blend in fruit juice and other fun flavors. You'll also discover a delicious bubble milk tea recipe if you prefer a creamy touch to you tea beverages. Boba tea is a Taiwanese tea that delivers exquisite flavor and adds a fun element to drinking tea. It can be consumed traditionally with tea and tapioca pearls or upgraded to feature additions including fresh milk and fun sweeteners for a pearl milk tea variety. The tea flavor varies dramatically based on what the tea is brewed with. 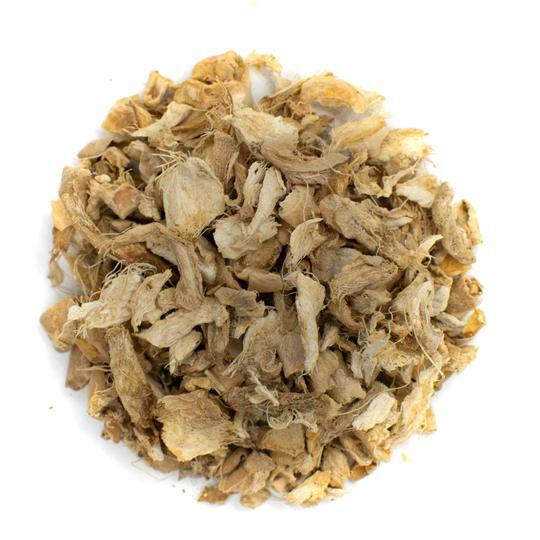 It can be earthy and rich or airy, floral, and fruity. Try boba milk tea for a creamy take on the drink or opt for fruit-infused boba for a summer take that makes this Taiwanese drink even more refreshing. 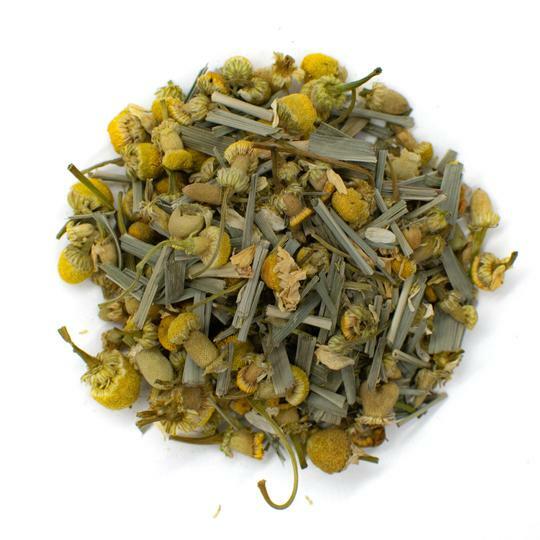 The tea is so varied, you're sure to find a flavor you fall in love with.